One of a handful of lots left! 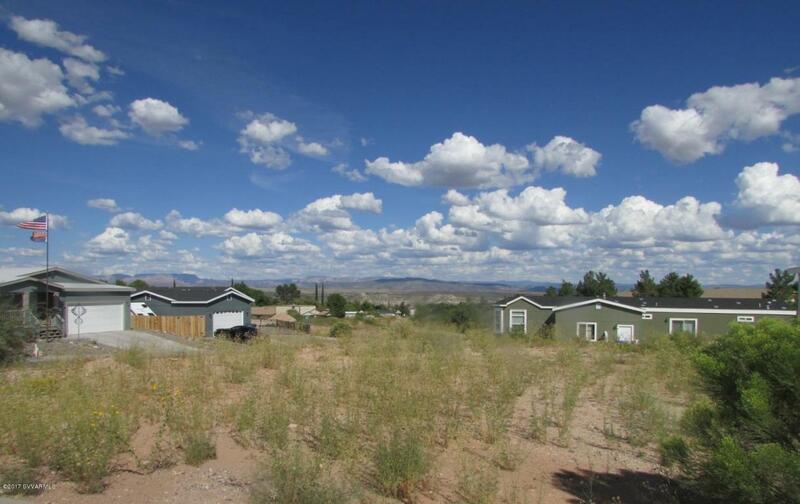 Mesquite Springs Subdivision, a manufactured home community conveniently located in the heart of Cottonwood AZ. Home site feature paved roads and sidewalks, electricity, cable, city water and city sewer. Unobstructed views from this large corner lot! HOA fees, only 360/YR.